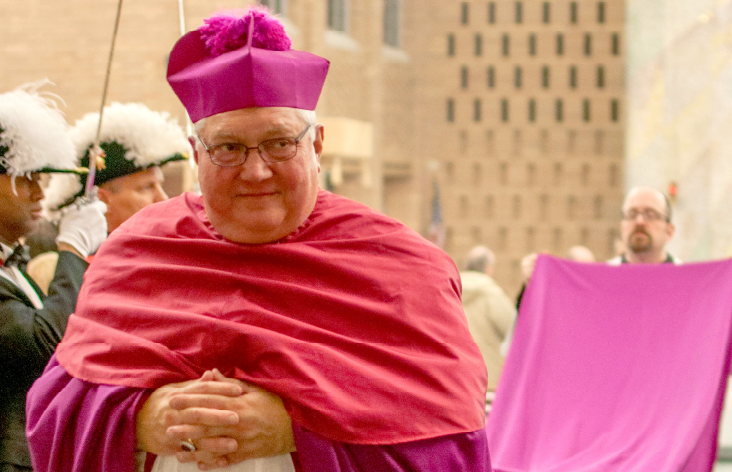 We are truly devasted to learn of the passing of the great Bishop Robert C. Morlino at 9:15 in St. Mary's Hospital in Madison, Wisconsin (the Feast of St. John of the Cross). He was 71 years old. After having survived a cardiac “event” the day before Thanksgiving, His Excellency took a turn for the worse. In your charity, please storm Heaven for the repose of the soul of this good and faithful bishop. The Modernist Takeover of the Catholic Church: Cultural Genocide or Suicide?